A 30-year-old San Benito woman Christina Carrizales, who had been missing since Saturday, was found dead in a canal on Hudson Road just outside of San Benito. She was found in her vehicle which was submerged in 15 to 20 feet of water. 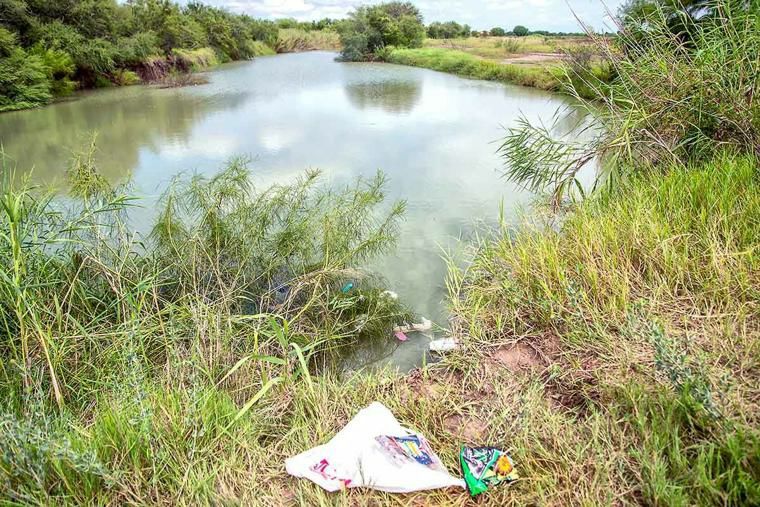 SAN BENITO — Cameron County Sheriff’s department is investigating the death of a San Benito woman whose body was found in a canal south of the city. During a news conference, Sheriff Omar Lucio said 30-year-old Christina Carrizales’ body was inside a car that drove into a canal near Hudson Road and Sam Houston this weekend. According to the sheriff, around 8:30 p.m. last Saturday deputies received a call in reference to a welfare concern for Carrizales. According to Lucio, her husband Reynaldo Carrizales told them he tried to intervene in a dispute between his mother and his wife. He said his wife became upset and drove off in her car without her purse or cell phone. Monday afternoon her family called deputies again to the area where they believed her car may have gone into the canal. The Brownsville Fire Department dive team recovered the vehicle and body in the 15-foot deep canal. “The autopsy is pending until the department gets further information and it may take weeks to receive the results,” Lucio said.